There was a time when mastering was a back-room affair. It was a thankless job and rarely credited. Heck, even the engineer and producer were rarely credited. 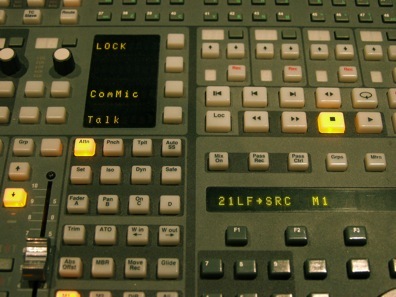 So how did mastering become the coveted, high profile position we revere today?